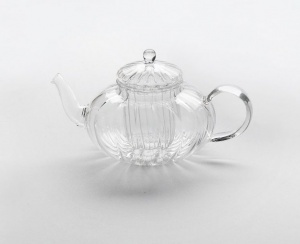 A beautiful, ribbed glass teapot with a glass lid and a clear glass infuser, ideal for 1 person. 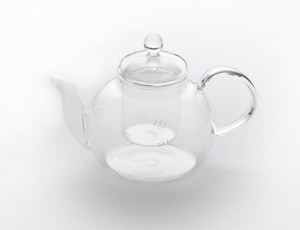 A beautiful glass teapot with a glass lid and a clear glass infuser, ideal for 1 person. 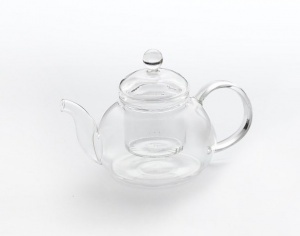 A beautiful glass teapot with a glass lid and a clear glass infuser, ideal for 1-2 people.